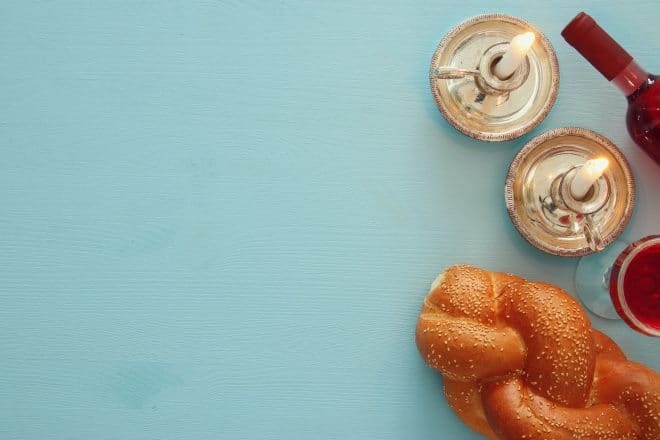 This weekend is filled with Shabbat events for all ages — you won’t want to miss out! 1. Pride Shabbat with NEXTGen Detroit Pride, OneTable and The Well — Friday March 1, 7 p.m. – 9:30 p.m. 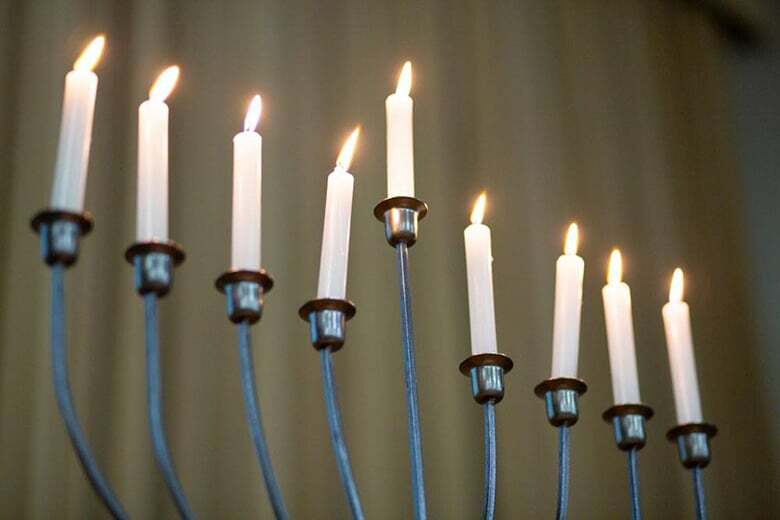 Experience an incredible Shabbat evening with fellow members of the Jewish LGBTQ+ community. Queer-identifying Rabbi Rebecca Walker will lead a welcoming service, followed by a catered vegetarian Shabbat dinner. Allies are welcome. Intended for individuals ages 21-45. Tickets $10/person. Register at https://bit.ly/2HUI6xZ by Wednesday, February 27th. Space is limited, so early registration is encouraged! 2. 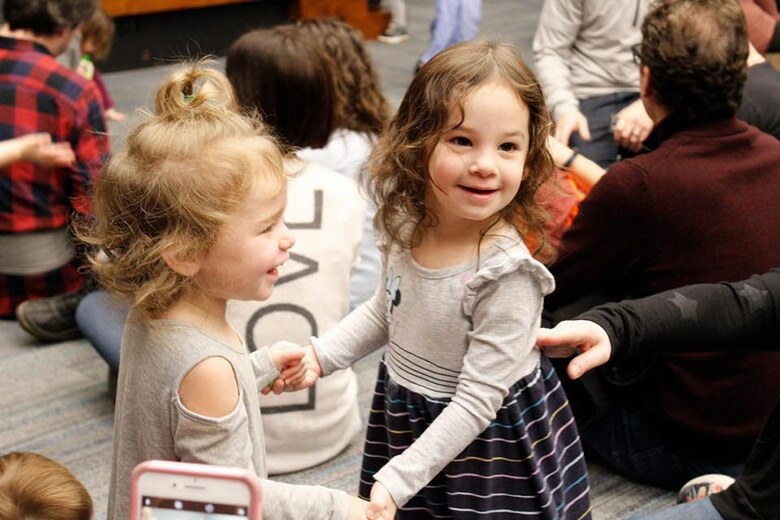 Tot Shabbat – Rock and Roll Edition — Saturday March 2, 10:30 – 11:30 a.m.
Join The Well for a Rock and Roll Edition of Tot Shabbat at Third Man Records in Detroit. The event is geared toward young families with kids ages 0-4. Get ready for an epic jam session, dancing, crafting and snacks. 3. 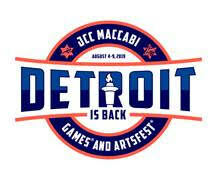 First Fridays – Chabad Jewish Center of Bloomfield Hills — Friday March 1, 6 – 7 p.m. 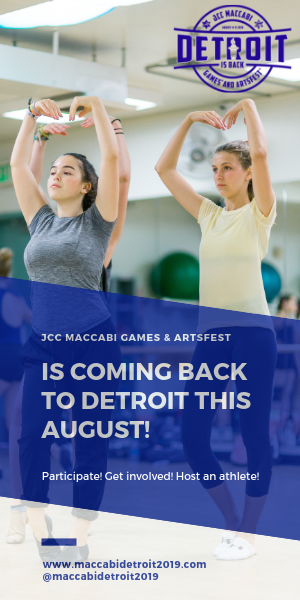 Experience a true community Shabbat with Chabad of Bloomfield Hills at First Fridays, which takes place on the first Friday of every month. 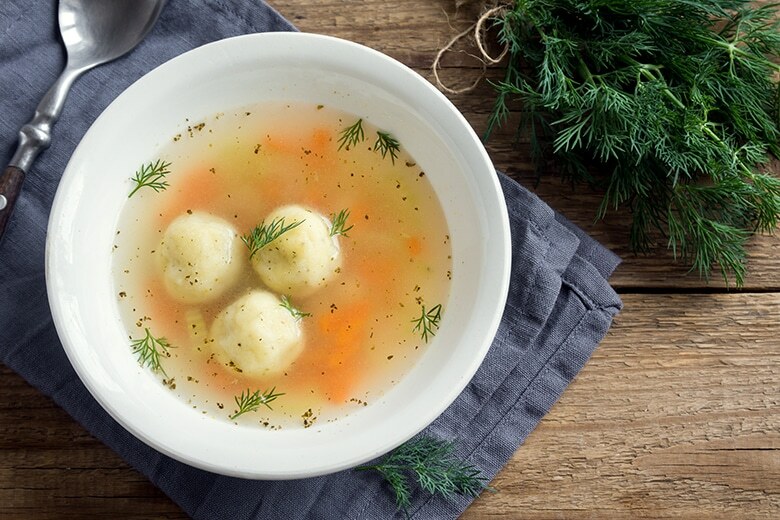 Guests can expect a Shabbat candle lighting ceremony, a short and memorable service, a kids program and a delicious buffet with matzo ball soup and more.